Once you have been vaping for a while, you will probably start to notice different preferences and needs that you have for your vape pen. 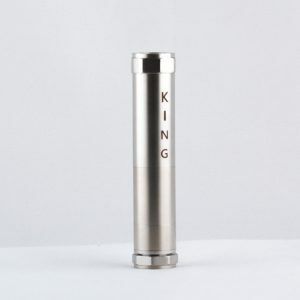 If you are looking to blow bigger clouds, experience a better taste or just want something more” out of your vape pen, look towards a vape pen mod. Vape Mods come in all shapes and sizes and most importantly will give your vaping experience a huge increase of satisfaction on many levels. 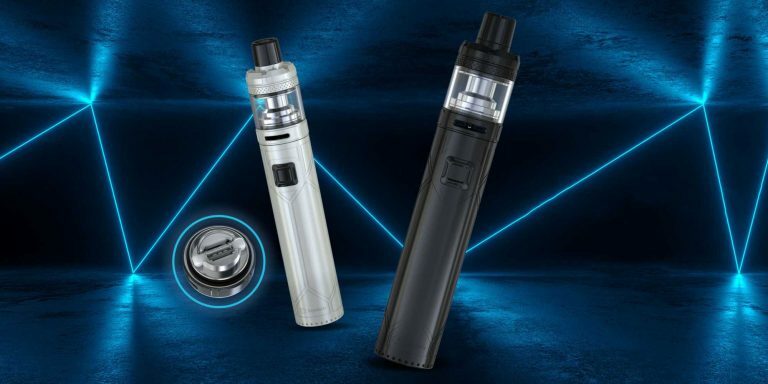 Vape Mods can be customized to your exact preferences, whether it be stronger throat hits, longer lasting battery, lager clearomizer tanks or better yet Rebuildable Atomizers (RBA). 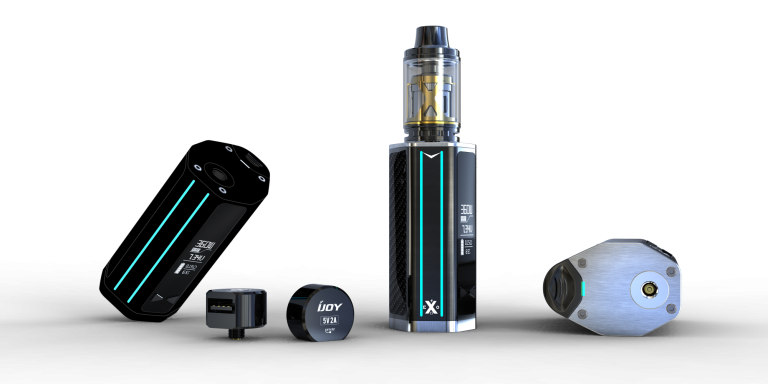 If you are truly looking for accessories for your vape pen, you might want to upgrade to a vape mod first, you will have many more options for additions and accessories. 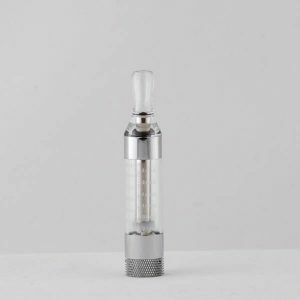 If you are using the tank that your starter kit came with for a while now you might be interested in a new clearomizer tank. Eventually your atomizer head will burn out and you will have to get a new tank anyway, so why not upgrade to something a little more robust. With the addition of a new clearomizer tank, you can start to gauge what your real interests are with vaping. 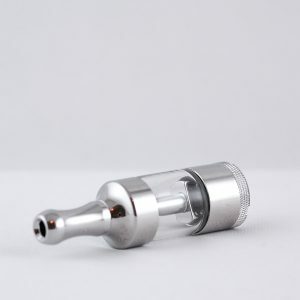 Once you start to get into the vape pen mod game, clearomizer tanks will be a thing of the past and you will start building RBA’s (Rebuildable Atomizer) and RDA’s (Rebuildable Dripping Atomizer). 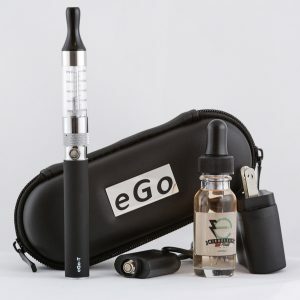 Switch it up to an eGo-C Twist Starter kit and experience the true technology of Variable Voltage. 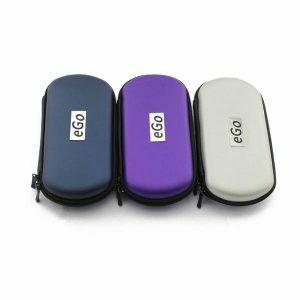 These are a bit bulkier than the standard eGo-T Vape Pen model, and are much more sturdy and durable. You can literally throw these against the wall or step on them and they will not break. 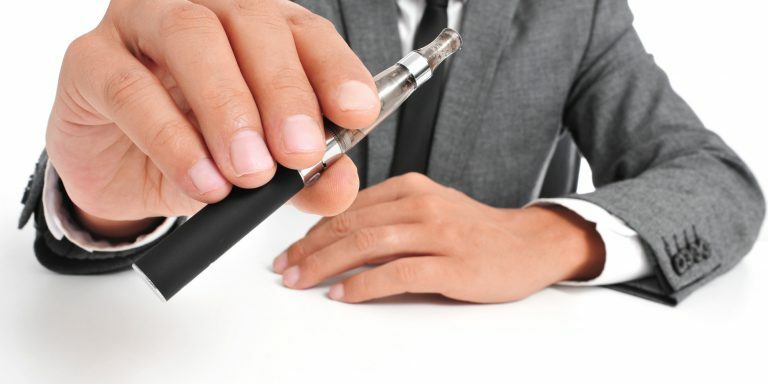 Some people do not like the larger size of the vape pen, such as the eGo-C Twist, however, it packs much more throat hit and produces better flavor as well as bigger clouds. 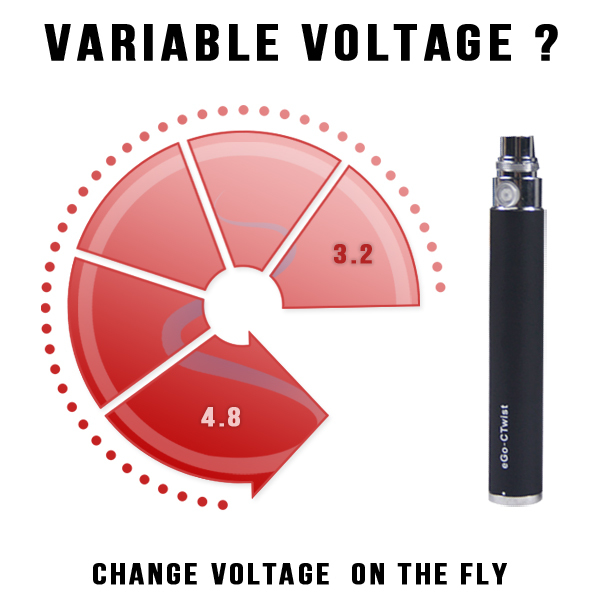 You can change the voltage that is used every time the atomizer fires, so that your vape pen delivers the perfect amount of vapor every single time. 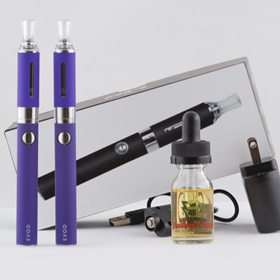 With the eGo-V Starter Kit option you can can also digitally customize your vaping experience. The display screen can also tell you how much nicotine you have inhaled, if you are wanting to keep track of that or especially if you are wanting to scale back on your nicotine consumption. 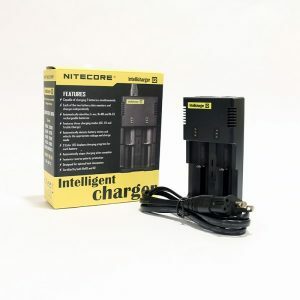 You can also look at the battery life of your vape pen, so you will never be stuck out and about with a dead battery and no way to recharge it for hours. You can even customize the screen color of your vape pen mod. 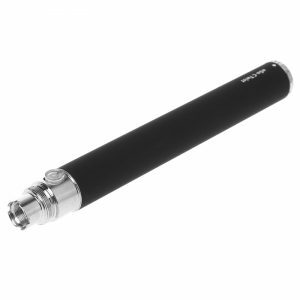 At Slim Vape Pen, we offer many vape pen accessories for any sort of vaping needs. 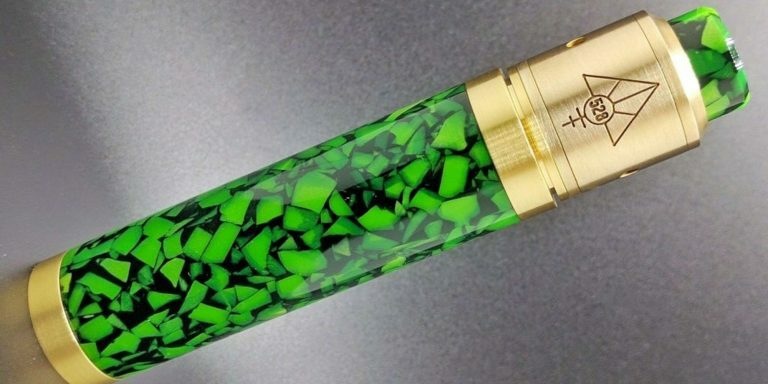 Colors are a very popular accessory or modification that people like to get for their eGos, whether they are looking at the standard eGos or the eGo mods. You can get mouthpieces and batteries in a rainbow of colors, to match your favorite purse or outfit, or just to make a fashion statement. Of course, black is classic and is the color that comes in your starter kit, but if you are ready to move to green, blue, red, pink, yellow, purple, or any other color, our vape pen accessories are perfect for you!